PIERRE, S.D. 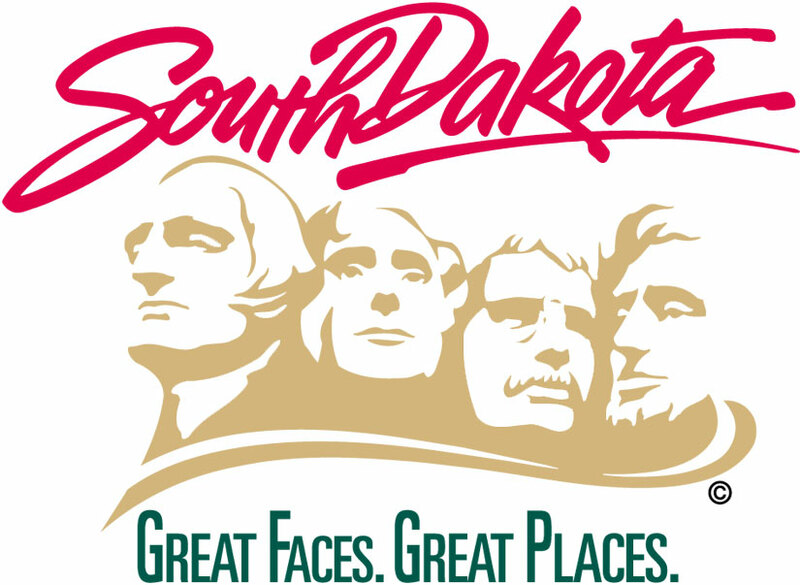 – The South Dakota task force studying mental health and criminal justice today submitted a report with 15 recommendations for consideration by Gov. Dennis Daugaard and the Legislature. Expanding training and tools for law enforcement, standardizing mental health screenings in jails, and increasing opportunities to divert individuals with mental illness to treatment are among the task force’s recommendations. Supreme Court Chief Justice David Gilbertson convened the 22-member Task Force on Community Justice and Mental Illness Early Intervention from March through October. With support from the Governor, the Chief Justice established the group to address delays in court-ordered mental health evaluations and shortfalls in treatment for mentally ill individuals within the justice system. The task force consisted of representatives from all three branches of government and local governments, criminal justice officials, and mental health stakeholder groups. The task force’s work was funded through a $302,500 grant from The Leona M. and Harry B. Helmsley Charitable Trust. The Crime and Justice Institute at CRJ, which assisted the Governor and Chief Justice with recent adult and juvenile criminal justice reforms, provided technical assistance. The task force met eight times to review state laws, requirements for mental illness evaluations, court and jail data, and input from more than 100 stakeholders statewide. The group surveyed 24 jails and found the majority of surveyed jails had no access to a staff or contracted psychiatrist and little to no access to other mental health staff. - Expediting completion of court-ordered competency evaluations. The full report is available at: https://mentalillnesscommunityjustice.sd.gov/. The Leona M. and Harry B. Helmsley Charitable Trust aspires to improve lives by supporting effective organizations in health, place-based initiatives, and education and human services. Since 2008, when Helmsley began its active grantmaking, it has committed more than $1.5 billion for a wide range of charitable purposes. Helmsley’s Rural Healthcare Program funds innovative projects that use information technologies to connect rural patients to emergency medical care, bring the latest medical therapies to patients in remote areas, and provide state-of-the-art training for rural hospitals and EMS personnel. To date, this program has awarded more than $285 million to organizations and initiatives in the upper Midwest states of North Dakota, South Dakota ($71 million), Nebraska, Wyoming, Minnesota, Iowa, and Montana.